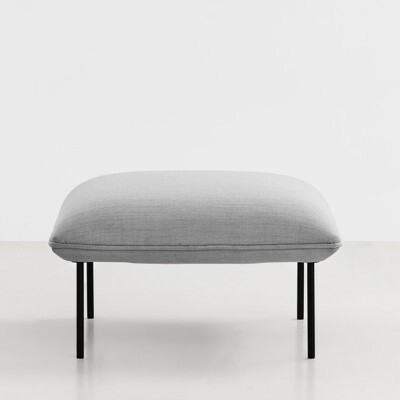 Nakki Sofa is designed by Mika Tolvanen graduate of the Royal College of Art in London. 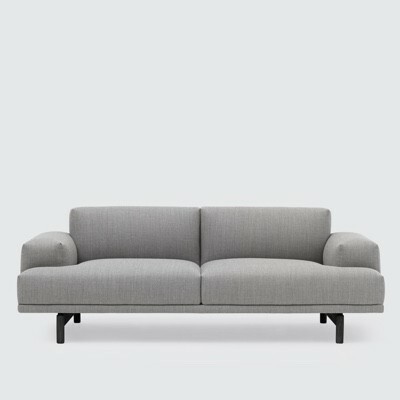 The sofa has a cheerful personality, it has soft rounded cushions for comfort but is also square in composition. 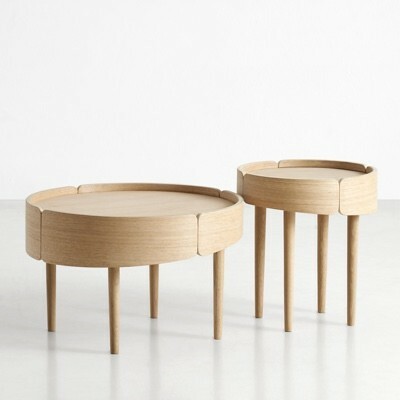 Perfect for contract and home use and available in several designer fabrics. 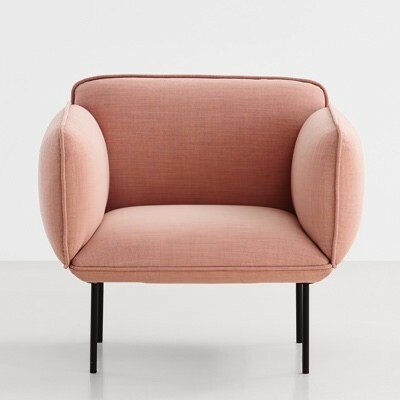 In the Nakki range is also an arm chair and pouf.